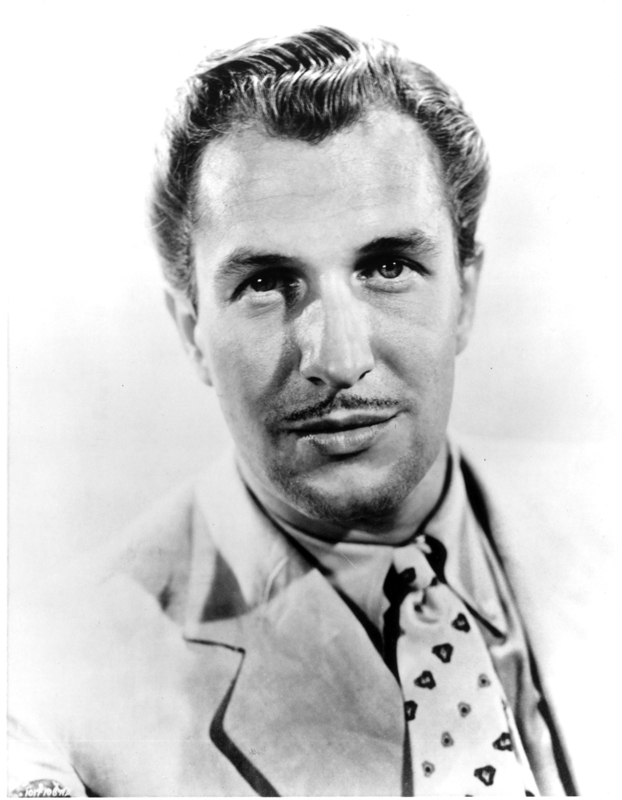 Called “The King of Horror,” Vincent Price is best known for his villainous roles in more than 100 films, as well as many stage and television productions, but his accomplishments cover a much broader range. He is a connoisseur of fine art and the author of a number of books on the subject. A collector as well, he bought a Rembrandt drawing at age 12 while still living in the family house on Forsyth Blvd. Price, who is also the author of several gourmet cookbooks, graduated from Community School and St. Louis Country Day School. Barbara Gay, niece, accepted on behalf of Mr. Price.